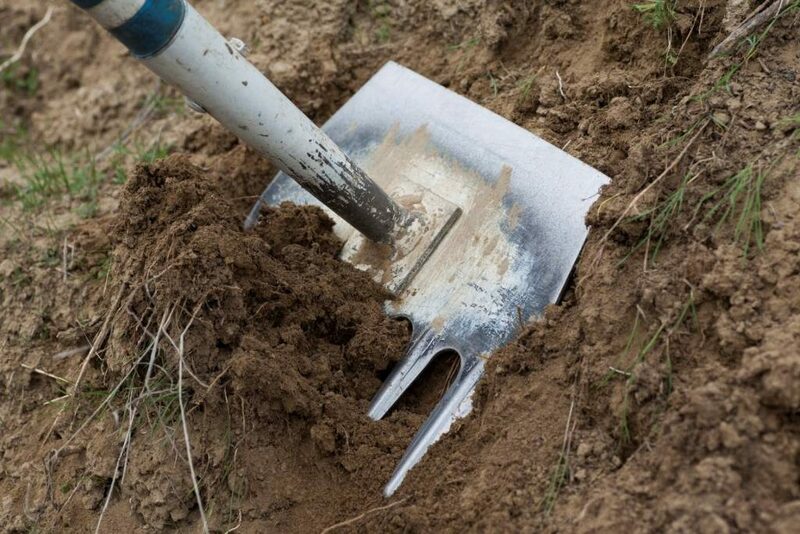 Every week, Steve Ioger, Al Dey and a team of Mountains Recreation and Conservation Authority (MRCA) volunteers can be found in the City’s open spaces, maintaining and improving trails. Working closely with City staff in Parks Planning and Open Space, the volunteers see the layout of the trail and get to work clearing brush and weeds with hand tools, loppers and saws. 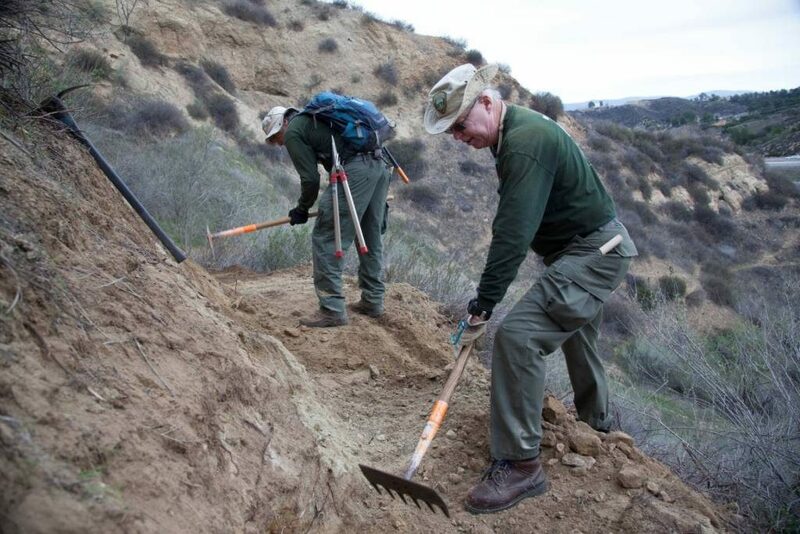 The more volunteers working the trail, the more smoothly and quickly the process goes and the faster the trail is ready for hikers, bikers and equestrians to get outside and enjoy the City’s trails. 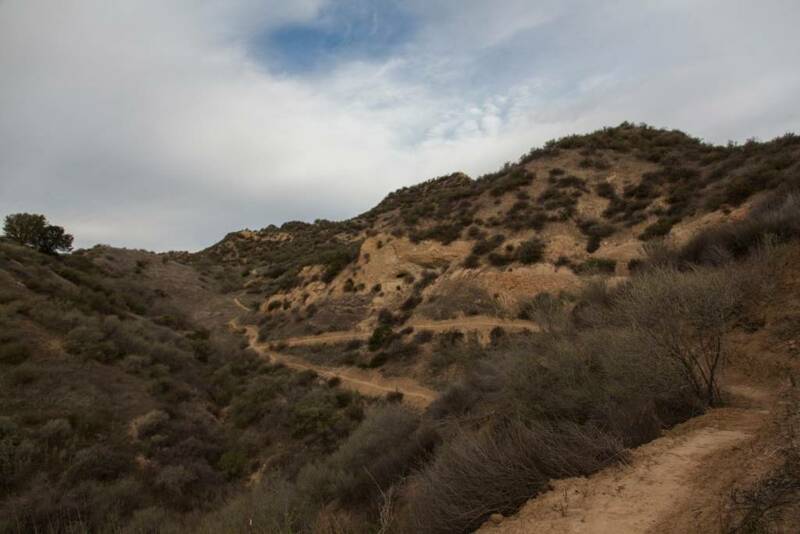 The process to clear a new trail can often take several months, depending on the length, terrain and weather conditions. If this sounds like a tough task – it definitely is. The MRCA volunteers also partner with other agencies and volunteer groups to maintain our public trails. As part of the annual Make a Difference Day, this group of seasoned volunteers presented a trail building and safety class to a group of over 20 youth volunteers from the City’s Community Center. 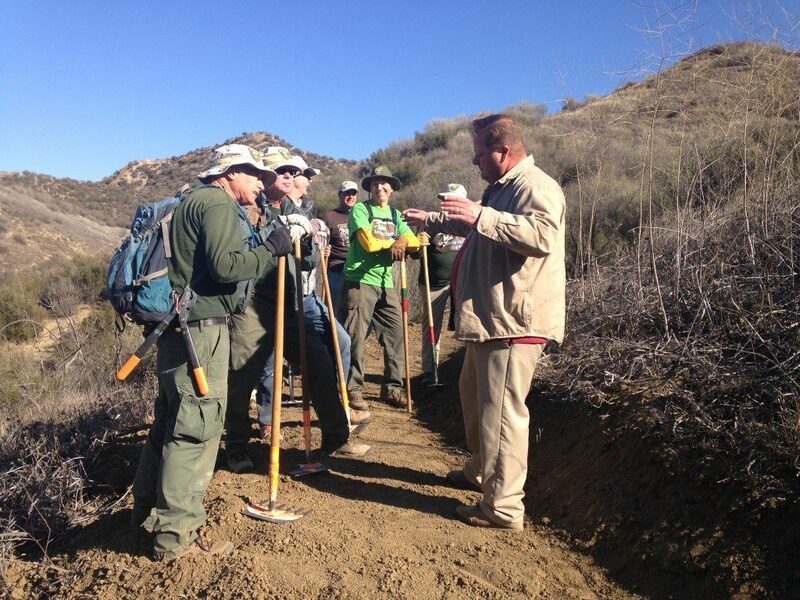 Together they worked to clear and construct the approximately one-third mile Creek Trail in Elsmere Canyon. Many committed volunteers met weekly to clear the Elder Loop and Taylor Trail, the newest additions to the City’s trail system. Adding approximately two miles of trail has taken about one year to complete, with the volunteer group working twice a week, in four hour shifts (depending on weather) . 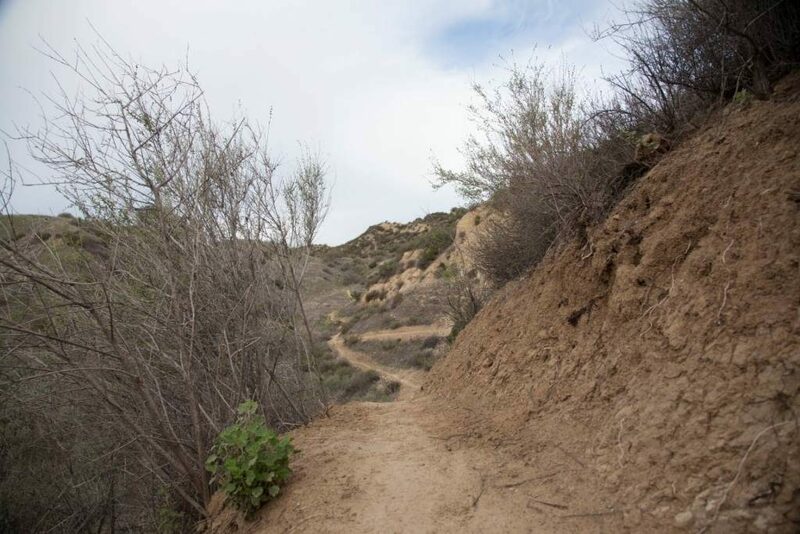 Both Steve and Al find satisfaction seeing trails that were poorly maintained get transformed into more user friendly paths by their teams, sometimes in just a few hours. 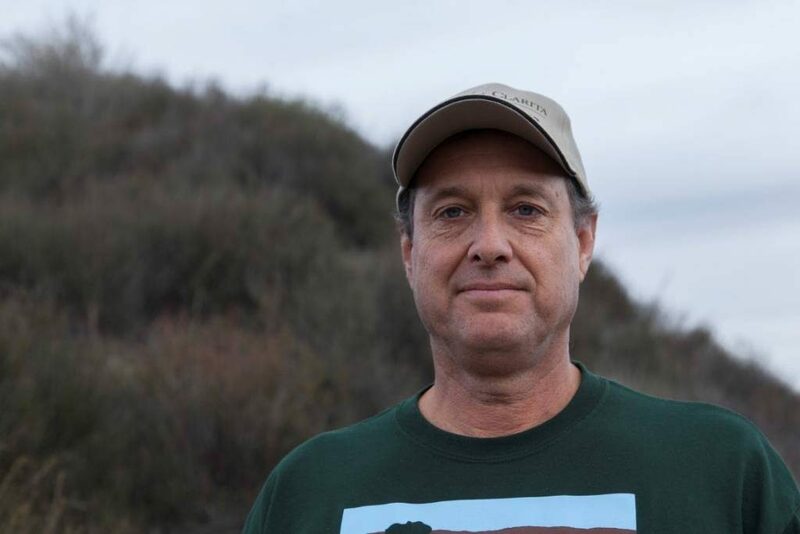 Steve thinks it’s great that the City is interested in maintaining trails and creating a “green belt” of open spaces, since he knows firsthand the benefits of being outdoors and hiking in the natural landscape. Experiencing the outdoors is not only refreshing but creates an opportunity for education when we experience the natural environment that surrounds us. Some of the MRCA volunteers have taken their dedication a step further by joining the City’s Trail Ambassador Program. The fun and free program is open to all and focuses on open space education and trail etiquette. 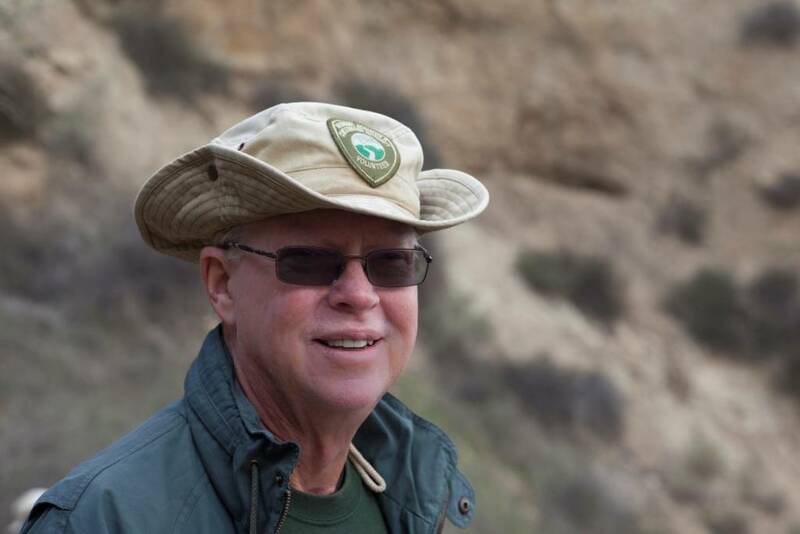 More information is available at http://hikesantaclarita.com/trailambassador/. 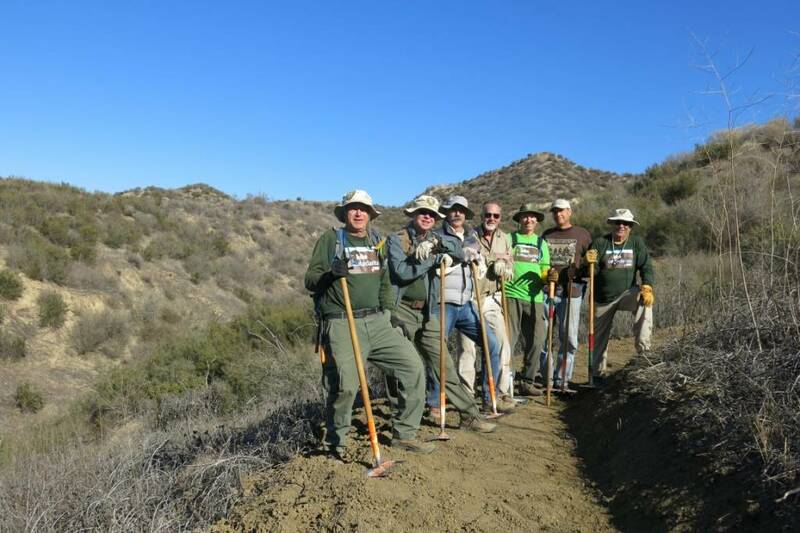 Volunteers are vital to the process of trail maintenance, and they are very appreciated by MRCA and the City of Santa Clarita. 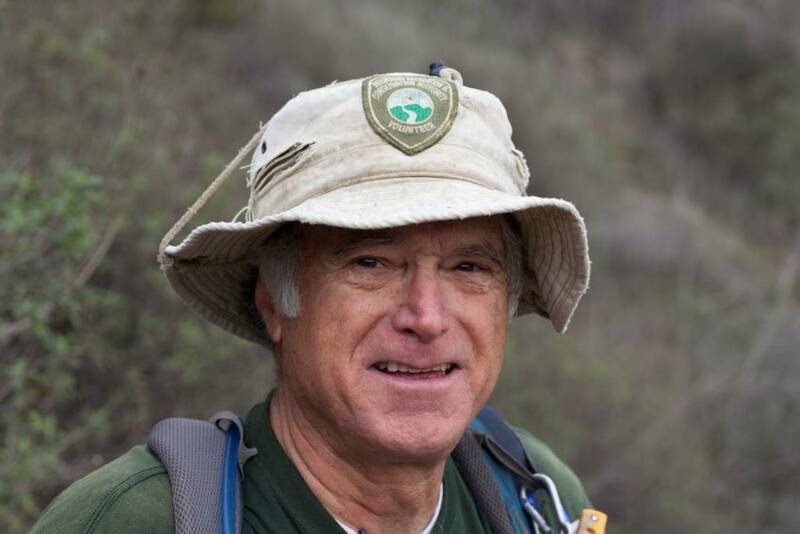 The next time you are out on the trail, take a moment to appreciate those unsung volunteers that have spared their time to give you this invaluable opportunity. Be sure to stop and thank the volunteers you may see working on a trail. Or better yet, join them! 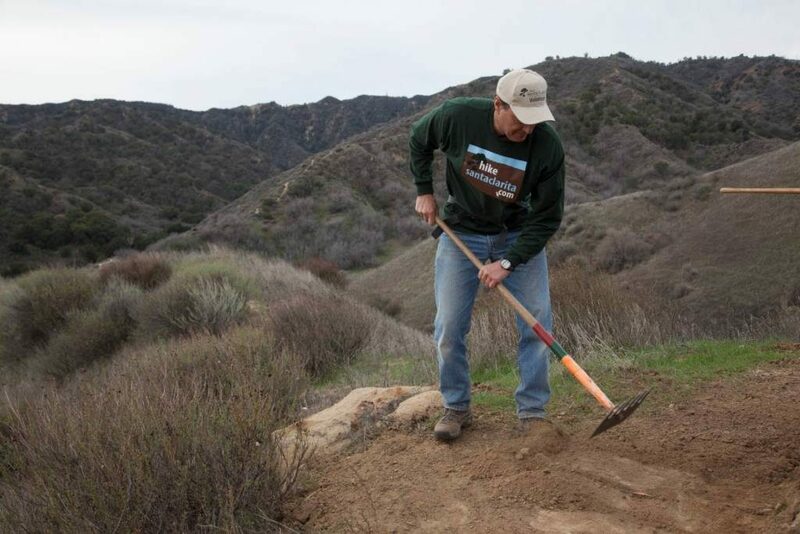 Please consider becoming a Trail Ambassador and Trail Volunteer. 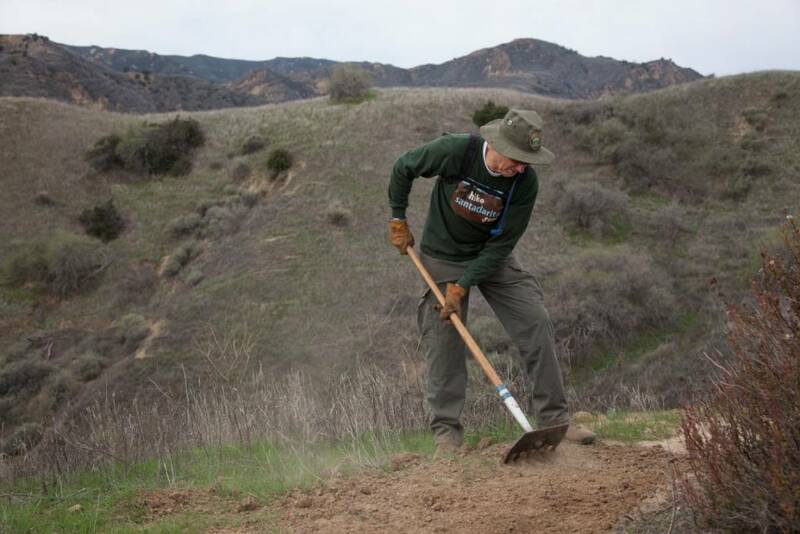 If you are interested in volunteering to clean up and maintain trails for the City of Santa Clarita, email volunteers@santa-clarita.com or call (661) 250-3708. 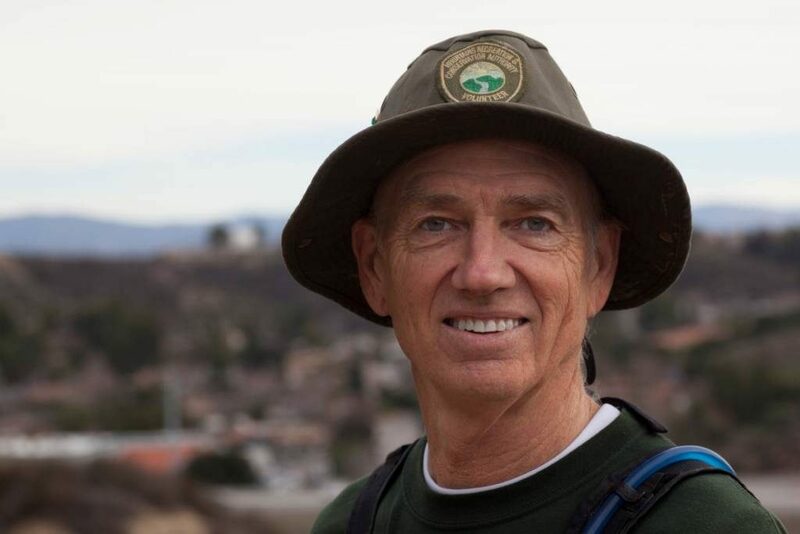 For more information about the Trail Ambassador Program, visit http://hikesantaclarita.com/trailambassador/ or email openspace@santa-clarita.com.